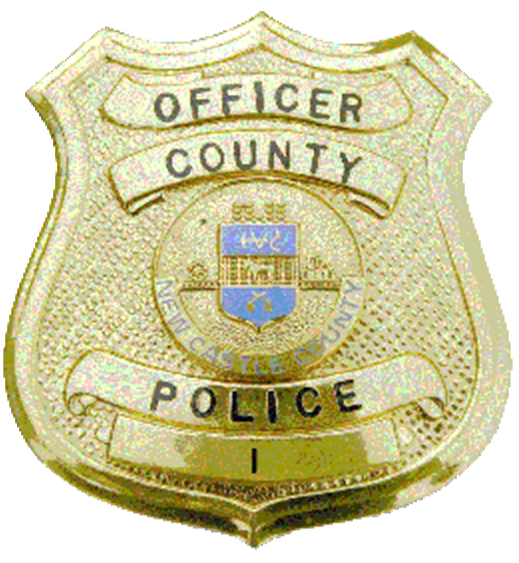 (New Castle-19720) On Thursday, October 12th patrol officers from the New Castle County Police were dispatched to the unit block of Deen St in regards to a report of a robbery involving a firearm. Through the investigation, police learned a 16-year old male, a 19-year old female, and another 18-year old male were all robbed at gunpoint by four unknown subjects. The victims reported that they had been parked in the unit block of Deen St when three unknown subjects approached their car. Two of the subjects entered their vehicle, while the other one remained outside. The subjects then took money and personal items from the victims. Detectives from the New Castle County Police Criminal Investigations Unit continued the investigation and were able to implicate Keondra Vaughn for her role in the robbery. Keondra Vaughn was arrested on Tuesday (October-23) and charged with 2 counts of felony Robbery 1st, 1 count of felony Attempted Robbery 1st, Possession of a Firearm during the Commission of a Felony and felony Conspiracy 2nd degree. Keondra Vaughn was arraigned and committed to Baylor Women’s Correctional Institution in lieu of $101,000 cash bail.